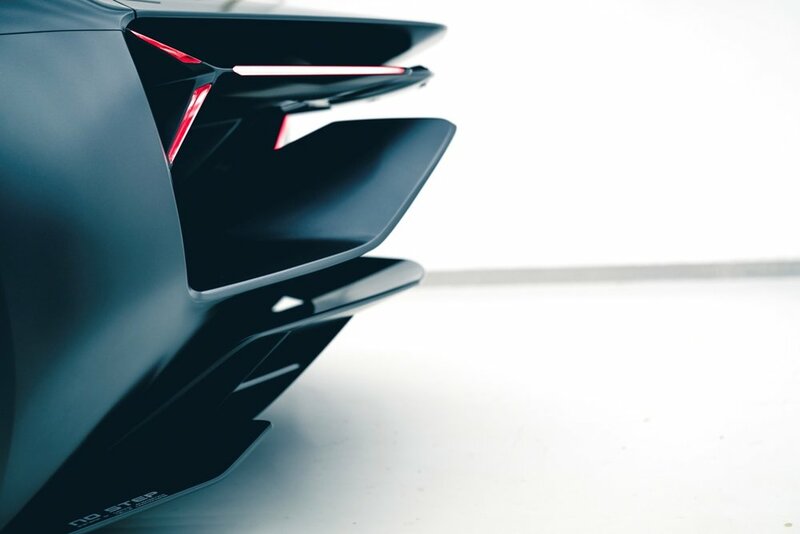 Automobili Lamborghini in collaboration with Massachusetts Institute of Technology created their vision for the future, the Terzo Millennio! 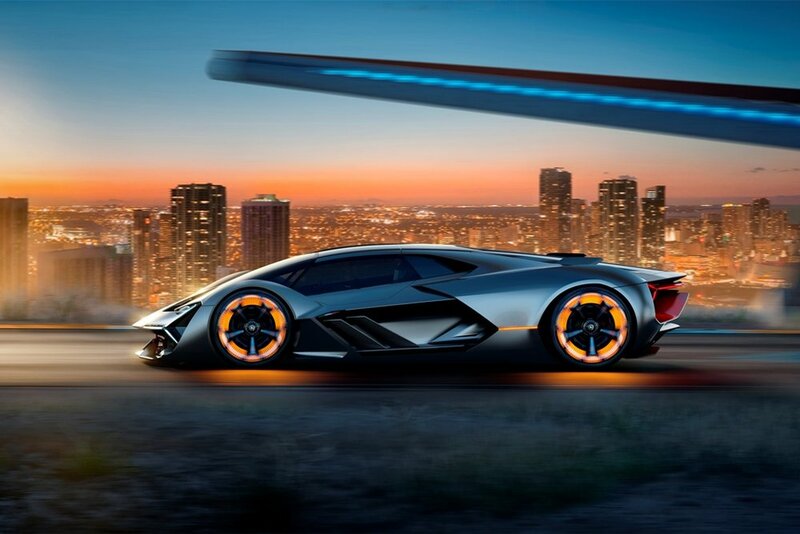 Lamborghini's goal with this concept was to address the future of the sports car in five different dimensions: energy storage systems, innovative materials, propulsion system, visionary design, and emotion. The first two dimensions were worked on by two laboratories the Massachusetts Institute of Technology with the intention to radical innovate energy storage systems technology and material science. In regards to the energy storage system dimension, Prof. Mircea Dinca of MIT is working on moving the car away from conventional batteries and researching the use of super capacitors to equip the Terzo Millennio. Prof. John Hart of MIT is cooperating with Lamborghini in order to further their developments of carbon fiber structures and parts. Their goals are to use the carbon fiber structures of the car as the energy storage system and to create a self healing technology for any cracks or damages. 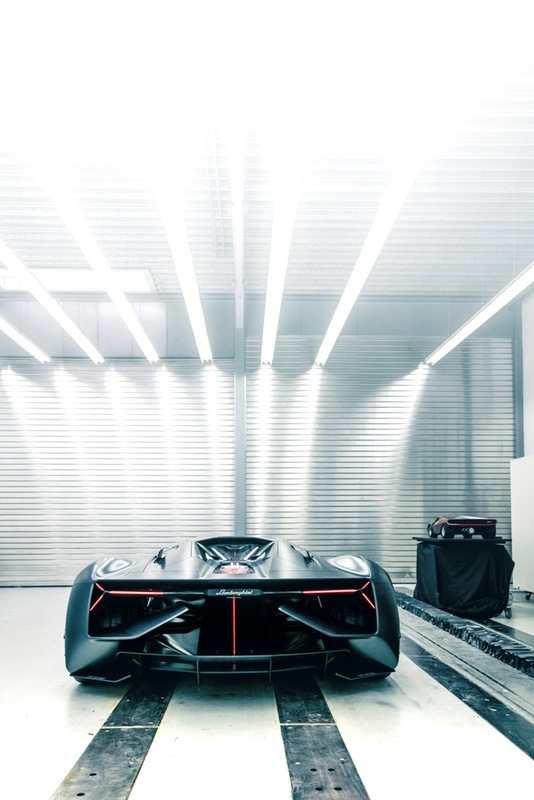 The Terzo Millennio is the first step towards "Lamborghini Electric" incorporating an integrated electric engine in the wheels. 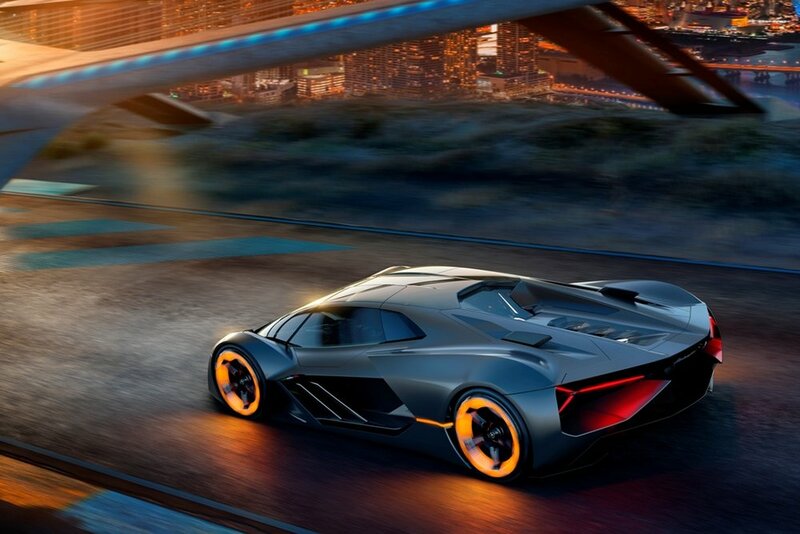 The Terzo Millennio was designed taking account the technologically advancements while keeping the "Y" signature look in the front and rear lights.